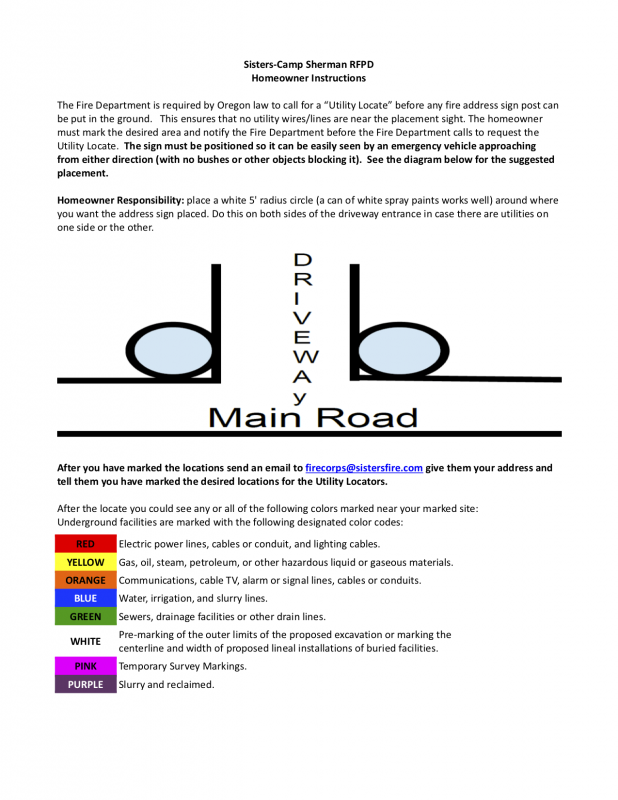 The National Safety Councils says statistics show that you have approximately a nine percent chance of being involved in a vehicle collision every year. Traffic crashes affect people of all ages, but they are the leading cause of death of children in the United States. Educating citizens on proper use of airbags, car seats, booster seats and seat belts help save lives and can prevent injury and death every day. 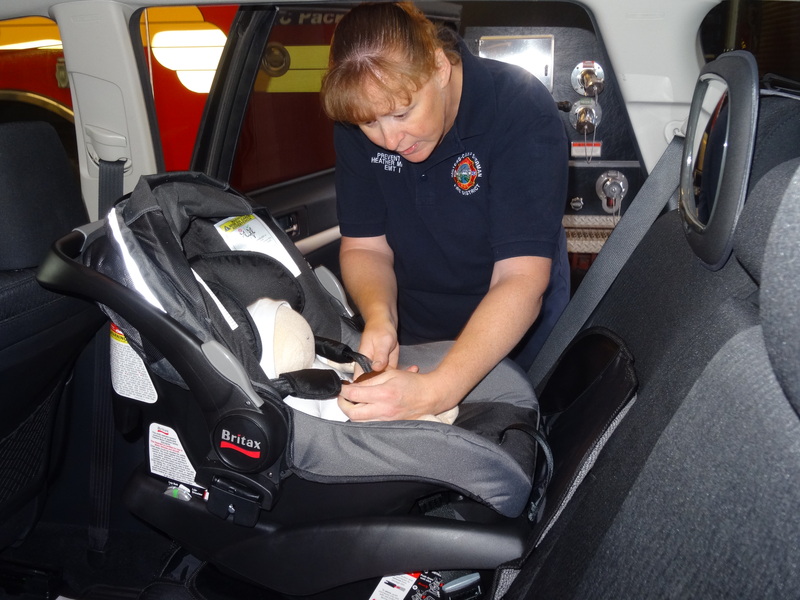 Sisters-Camp Sherman Fire Corps has four members currently certified as National Child Passenger Safety Technicians. Techs are available by appointment and even drop in during weekdays from 8-5 p.m. for child safety seat inspections and installations. Call 541-549-0771 to schedule your appointment today.